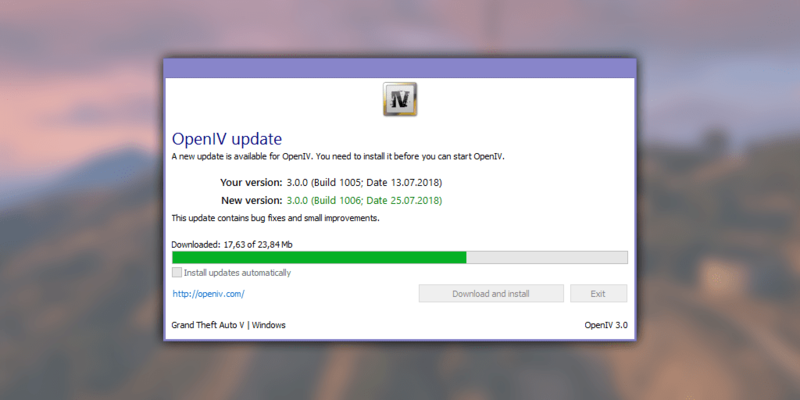 I have installed the latest OpenIV, Scripthook and DInput8.dll, but once OpenIV.asi is installed via Tools/ASI Manager, the game crashes on load up and returns to a Social Club window, stating the game did not load properly. I have tried on 2 separate PC’s and the same happens. Is anyone else experiencing this ? and are there any fixes I can try ? @FTWJackal don’t forget to copy new version of update.rpf into mods folder. I have the some problem! Someone help ! I will immediately cutch your rss fewd as I can not to find your e-mail subscription hyperlink or newssletter service.